Today a new trailer from Codemasters shows of the upcoming DiRT Rally 2.0 FIA World Rallycross Championship content. The new trailer is fast-moving and shows off-road circuit racing at its best. Corners will be sharp, and competition fierce as only the best racers will make it across the line for a podium finish. 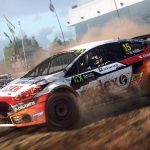 DiRT Rally 2.0 will launch with eight tracks from the 2018 FIA World Rallycross Championship, including new locations to the series Mettet, Silverstone and Circuit de Barcelona – Catalunya. Four different classes of rallycross will be available at launch in DiRT Rally 2.0: the official FIA World Rallycross Championship Supercars, RX2, RX Super 1600s, and RX Crosskarts. 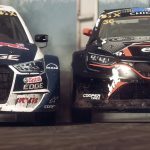 New Supercars to the DiRT Rally franchise include the GCKompetition World Rallycross team’s Prodrive-built Renault Megane RS RX, the Audi S1 EKS RX quattro, and 2018 FIA World Rallycross Champion Johan Kristofferson’s PSRX Volkswagen Polo R Supercar. Rocket Chainsaw has been following DiRT Rally 2.0 since its announcement back in September, which you can read about here. Also check out the Rally through the Ages trailer which showcases rally cars from the past few decades that will feature in DiRT Rally 2.0. While nothing is announced yet with a month to go until launch, fans across the internet are expecting VR support some time in the future. 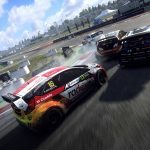 Given DiRT Rally did not have VR support at launch, it is unlikely that we will see it at launch for DiRT Rally 2.0, however Codemasters will most likely work on it as a future update for the game. Rocket Chainsaw reviewed DiRT 4 last year giving it 4 stars, calling it. 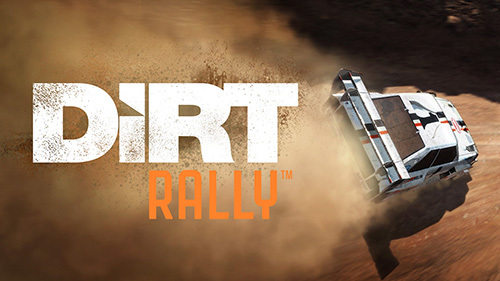 “a solid rally racing game that attempts to appeal to all corners of the market.” The DiRT Rally games differentiate a bit from the main DiRT games however, and are tailered more towards a realistic rally experience, something many fans have appreciated. 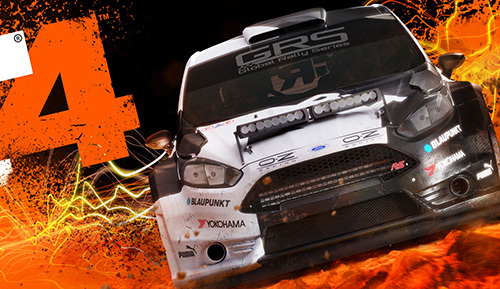 Dirt Rally 2.0 launches on February 26, 2019 on Xbox One, PlayStation 4 and Windows PC platforms. 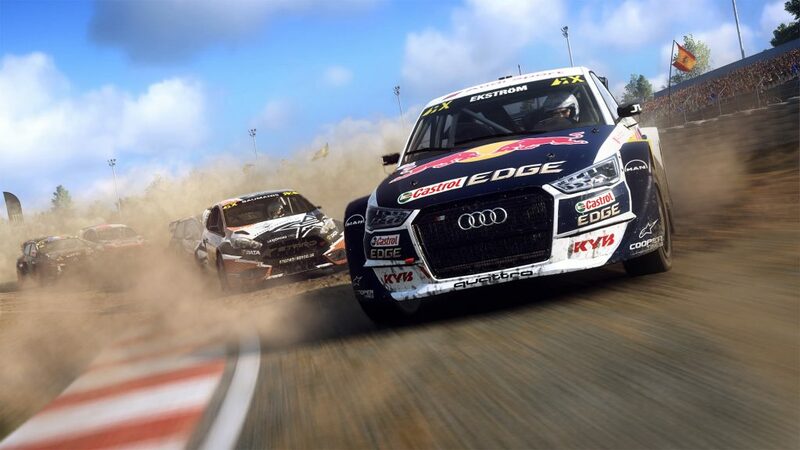 For more information, check out the DiRT Rally 2.0announcement Codemasters blog here. DiRT Rally 2.0 Announcement Trailer & Release Date!